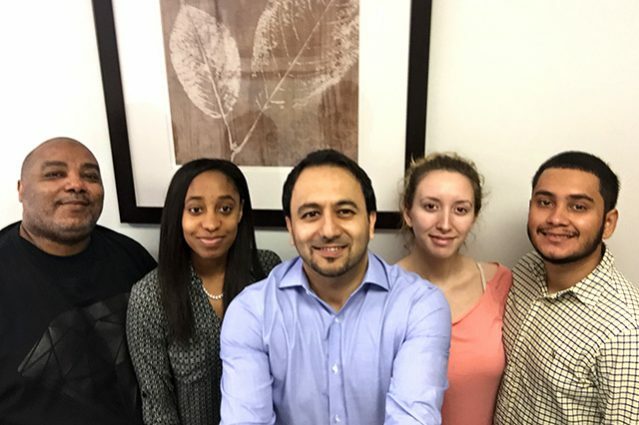 Tenant Spotlight: Duces Tecum, Inc.
For over 20 years, Midhat Syed and his company, Duces Tecum, Inc., has been providing premier legal support services for the legal community in the Houston area. As a new Boxer Property tenant at 6201 Bonhomme Road in Houston, TX , Duces Tecum has provided exceptional legal services for decades thanks to years of involvement in the legal industry. First established in 1976 by Pat Herman, the legal services company has maintained a remarkable 98% successful service rate. 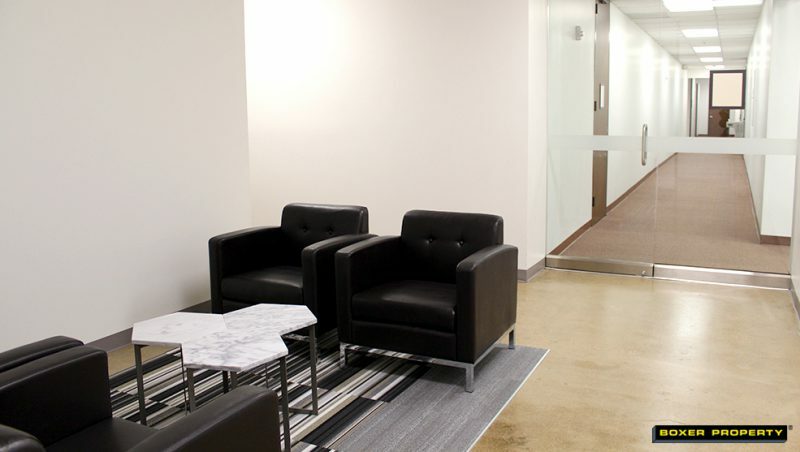 We sat down with Midhat to learn more about his company and how Boxer Property is able to assist in Duces Tecum’s daily operations in their Houston office space. Tell us about Duces Tecum, Inc.
MS: We are a premier legal support services company serving the Houston market for over 2 decades. As a practicing attorney, I was always intrigued by businesses providing ancillary support services to the legal industry. I acquired this business because I believe as a practicing attorney, I can better serve our clients since I am intimately familiar with their needs. I’m also in a position to provide exceptional services with a deep understanding of the issues. Meet the Duces Tecum team! Process Serving: We offer swift and efficient service of process carried out by our knowledgeable team of process servers. Duces Tecum offers local, statewide, and national services of process. With us, you will always be kept in the loop as you will receive up-to-date notifications on service attempts and when your documents have been delivered. Courthouse Pickup & Filing: We maintain a box at the Harris County Courthouse, meaning our clients can easily pickup and refile their documents after their service has been completed. E-filing: After the completion of your service, we have the ability to file your returns electronically. Notary: We provide in-house and mobile notary services in Houston, Dallas, Austin, and more. We also provide many additional services including witness and defendant location, stakeout, and surveillance services. What has your experience in the space been so far? MS: Boxer Property has been instrumental in our strategy to grow. With presentable office space and expansion options, we are excited to be part of the Boxer community. The conference rooms are a great added advantage! How effective is Boxer Property at meeting your needs? MS: Parking is always easy! Availability of conference rooms is a huge plus. The building at 6201 Bonhomme Road is neat, clean, and is regularly maintained. We have had no issues with neighboring tenants and wish to remain a happy and friendly tenant for others in the building. MS: While the name is quite recognized in the greater Houston area, I drove by this location as I was searching for office space in south west Houston area! 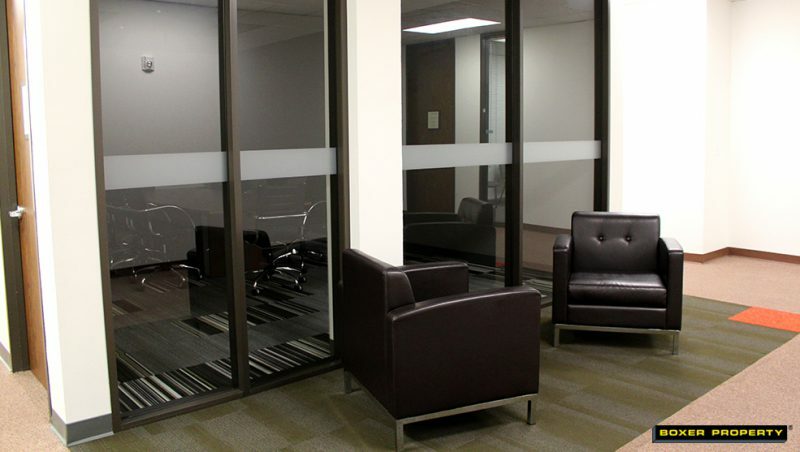 *View our list of questions to ask before renting an office space ! Tell us about yourself – what inspires you? MS: It is always a challenge to maintain a work/life balance. I like to travel, play sports, explore a variety of foods from around the world and spend time with my children. Top business goals for this year? MS: Strategic and controlled expansion. I would like to invite all Boxer Property tenants, especially attorneys and law firms, to try our service and enjoy the difference of professionalism, stability and experience. Give Duces Tecum a Like on Facebook!